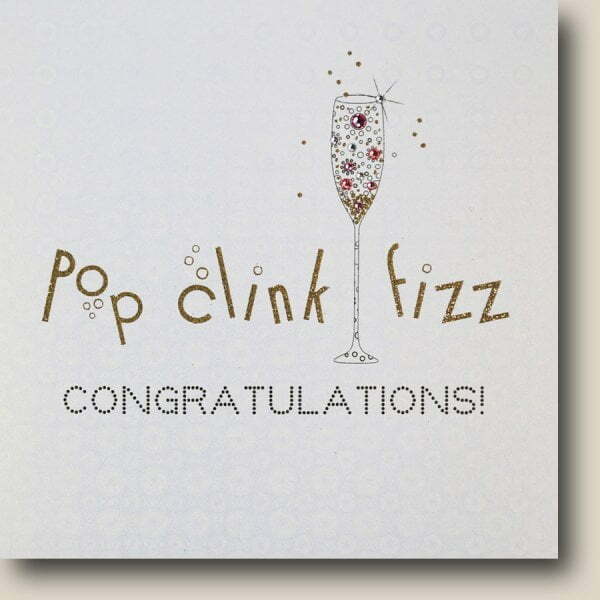 A shimmering Congratulations design on sequin effect board. Matching sequin effect envelope completes this luxurious design. 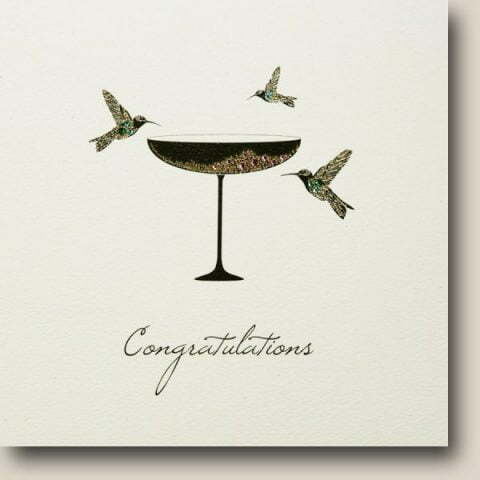 Editor’s Notes: A glamorous Congratulations card with stunning glitter and genuine crystal embellishments. 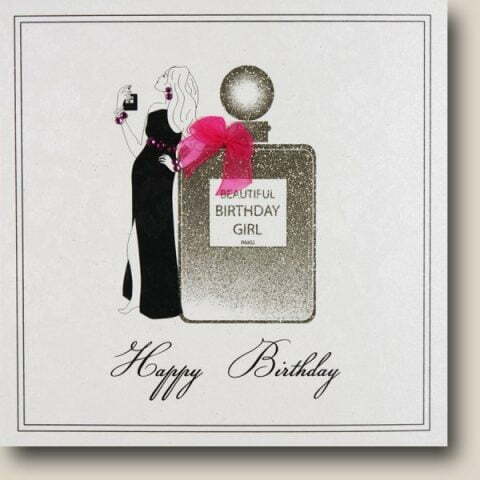 Complete with matching sequin effect envelope, this card is perfect to celebrate any special occasion. Product Information: A matching sequin effect envelope completes this luxurious design. 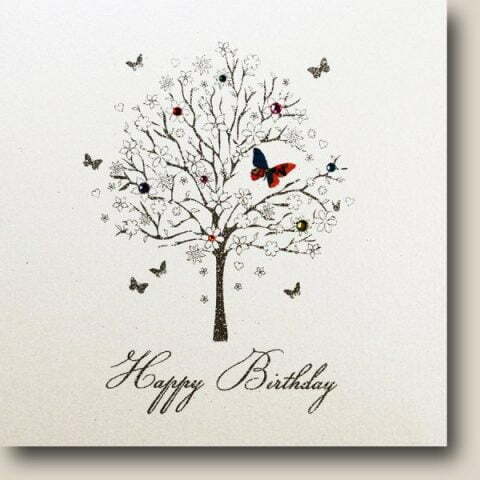 All cards are blank inside, for you to write your own special message.